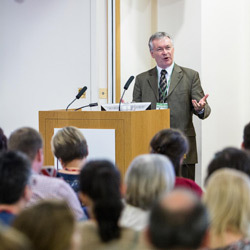 FORCES Additional Needs and Disability Forum (FANDF) has recently held its biennial conference and was delighted to see more than 100 Service families in attendance. Representatives from the three services, organisations and charities also attended. Some families took the opportunity to network and share experiences the night before, during a meet and greet at the Union Jack Club. The New Children and Families Act. Mike Penning MP attended in the afternoon and gave an overview of his role as Minister of State for Disabled People. 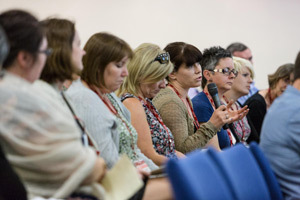 The theme of the conference was ‘Questions’ and families were encouraged to put their queries to the panel of experts questions; a full report of questions and answers will be available on the SSAFA support group website. After a very successful conference Rachel Price stood down as Chair and handed over to Iza Gill.